My skin is prone to getting dry and flaky during the fall and winter months. 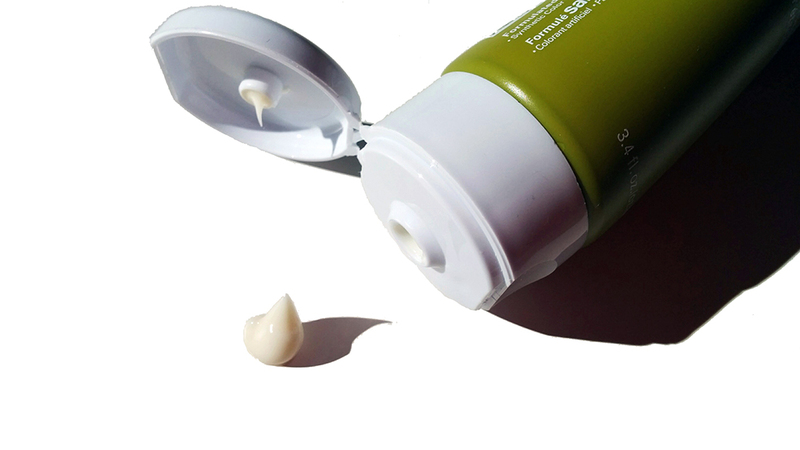 Unlike in the summer where I use a night-cream that doesn't make me go into oil production overdrive, I use a more rich and hydrating product in the colder months. Overnight masks have always interested me as they're hassle free, easy to apply, and travel-friendly. 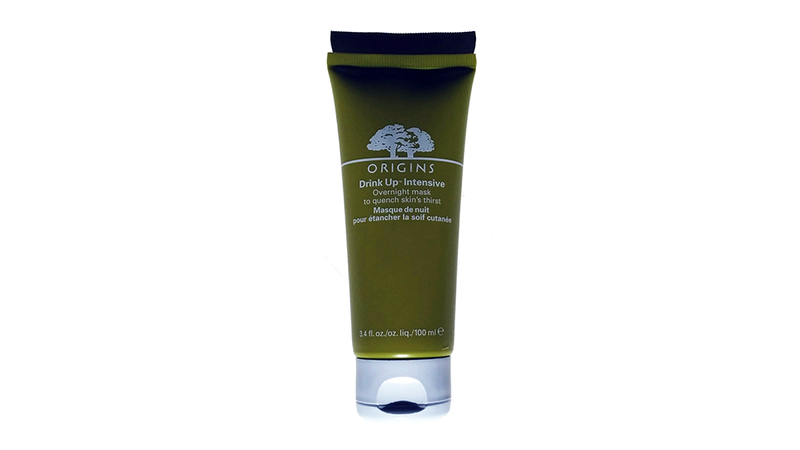 I picked up the Origins Drink-Up Intensive Mask recently while in Sephora hoping my skin will love it. Skin depends on water for its youthful functioning. 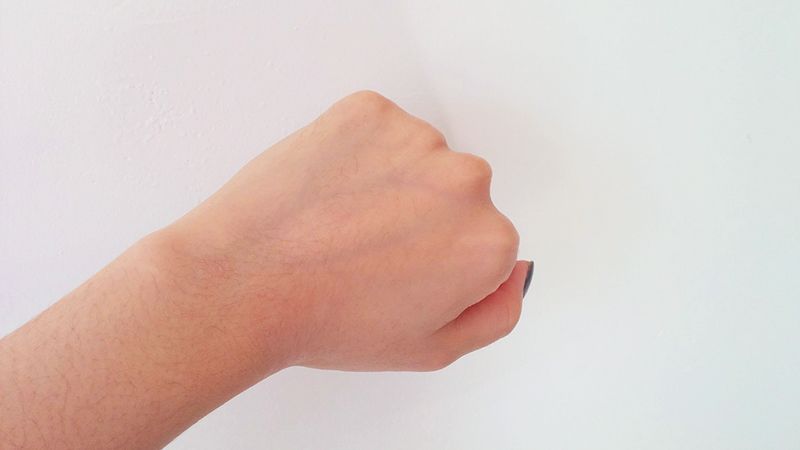 But all day long, skin loses vital moisture. And the busier you are, the more it loses. This intense moisture replacement mask with Avocado and Apricot Kernel Oil deeply and instantly quenches compromised moisture reserves and builds a reservoir for tomorrow. Japanese Seaweed repairs skin's barrier to prevent future dehydration and signs of premature aging. Twice a week or as desired, gently massage onto clean skin at bedtime. Tissue off excess. Fresh out of the tube. Before I jump into the review, I just wanted to mention that this mask can also be used on your hands, elbows, feet, or basically anywhere where your skin needs an extra boost of hydration. Besides using it on my face, I've used it on my hands and it was very moisturizing. When used on my face however, it feels like a richer night cream. 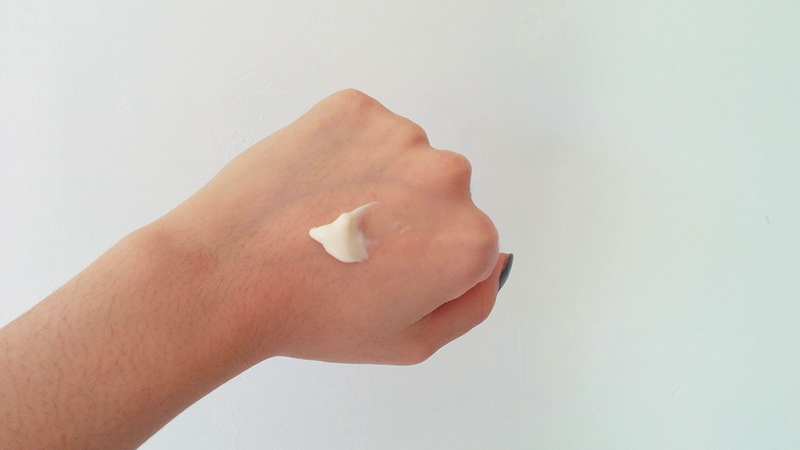 The texture of the cream is stickier than your average night cream and it is not as malleable as a traditional night cream - you do have to rub it in a bit. At first, my face did feel slightly sticky which I already was expecting since I already tested the product at Sephora before purchasing it, but it did completely soak in after 30-45 minutes. Unlike the Laneige Sleeping Pack (reviewed here) which tends to remain sticky, the Origins mask thankfully did not make my face stick to my pillow. The product has a strong fruity orange citrus scent - those with sensitive noses may not like it unless you are a fan of citrus scents. In the morning, my skin looked refreshed and not dry at all. You want a travel friendly mask that you can use in-flight. You like paraben, sulfate, and phthalate free beauty products. You are sensitive to scented products. You do not like your beauty products to have a sticky texture. 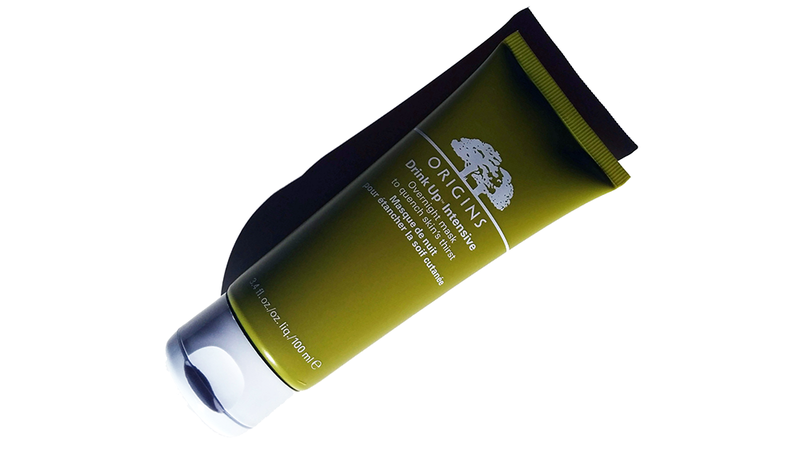 The Origins Drink Up Intensive Overnight Mask is available on Origins, at Sephora, and most major department stores that carry the brand. For those of you who use these types of masks like me on flights, you can actually carry the entire tube on your carry on (FAA allows up to 3.4oz liquids on your carry on) which is great. The origins mask will most likely be replacing the Laneige Sleeping Pack for me personally just because it soaks in faster.